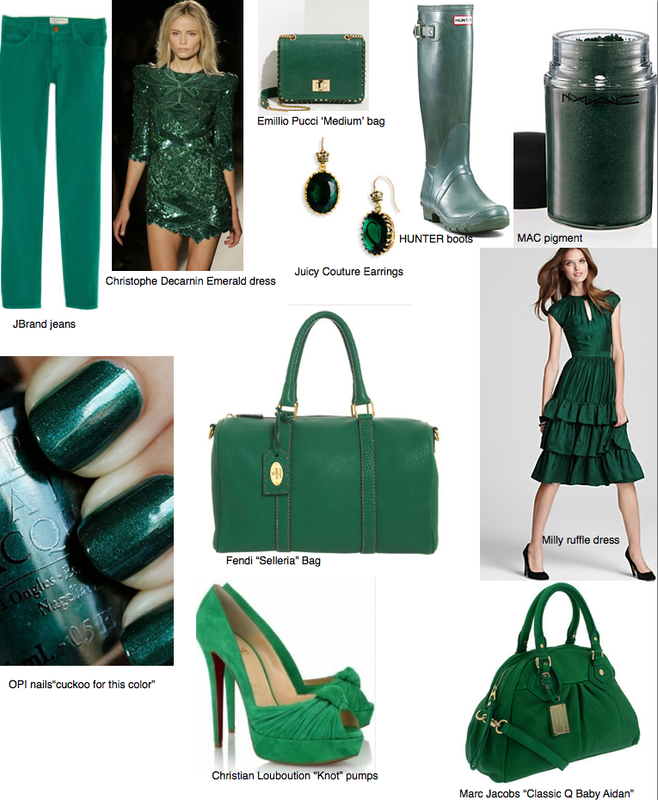 Love emerald green- such a gorgeous color!!! have a great weekend too!!!! Yes emerald is great!